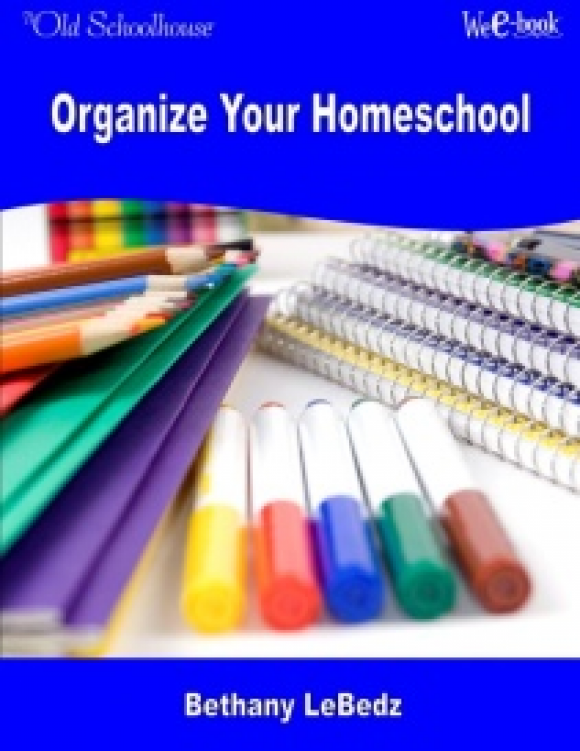 “Can you homeschool?” Paul and Gena Suarez bring you this E-Book, to show you that, “Yes! You CAN homeschool!” Whether you are a new parent, or a veteran, this E-Book holds something for everyone. Do you ever wonder if you really have what it takes to homeschool? Do you ever wish you knew how other homeschooling families get it all done? “Can you homeschool? 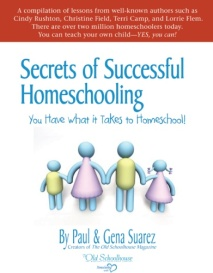 Yes, you can!” Paul and Gena Suarez, the publishers of the The Old Schoohouse® Magazine, bring you this E-Book, Secrets of Successful Homeschooling to show you that, “Yes! You CAN homeschool!” Whether you are a new parent thinking ahead to your family’s educational years, a homeschooler in the trenches, or a veteran who has “been there, done that”, this E-Book holds something for everyone. In this E-Book, you will learn from well-known authors such as Cindy Rushton, Christine Field, Terri Camp, and Lorrie Flem. You’ll hear from homeschool moms just like you, and there are even a few chapters by homeschool graduates! At TOS we know that there isn’t just one right way to homeschool. We believe that each family has to figure out what method and educational philosophy “fits” their family best. Some parents may be juggling work responsibilities and homeschooling. Others are homeschooling as single parents. Some have special needs children while others are still learning the basics of home education. With this variety of authors and the resources they discuss, you will find inspiration and encouragement tailored to your family’s needs! How to make your homeschool more fun and a natural part of your day-to-day life. Simple, stress-free steps to teaching your child to read. What questions you should ask to help you determine your philosophy of education. How a single mother balances homeschooling six children and working full-time. Practical ideas and suggestions for keeping up with the housework while homeschooling. How to incorporate lapbooking into your homeschool studies. How to be a frugal homeschooler. A mom of four shares from her own experience and points you to many free homeschooling resources. How to creatively and successfully teach math. The trials and triumphs of homeschooling a special needs child. We know how hectic life can be. While some books overwhelm you with too much information or take a while to get to what you really want to know, Secrets of Successful Homeschooling is designed to be read in bite-sized chunks. Each contributor addresses a specific topic important to homeschooling. You can find the information you need, when you need it. Each chapter is short, simple, and full of inspiration and encouragement. 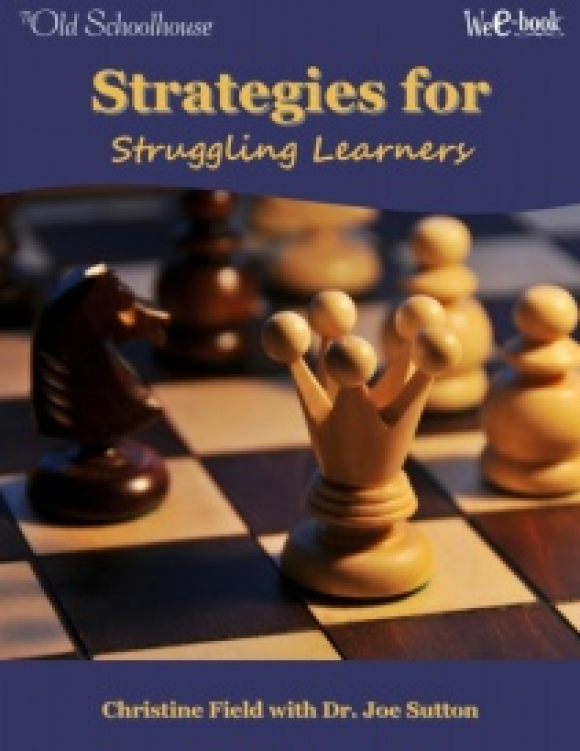 From classical education and lapbooking to organizing your home or educating special needs children, this E-Book covers it all! You”ll receive practical tips, advice, and helpful information in an easy-to-understand manner. Secrets of Successful Homeschooling also provides links to many beneficial online resources. 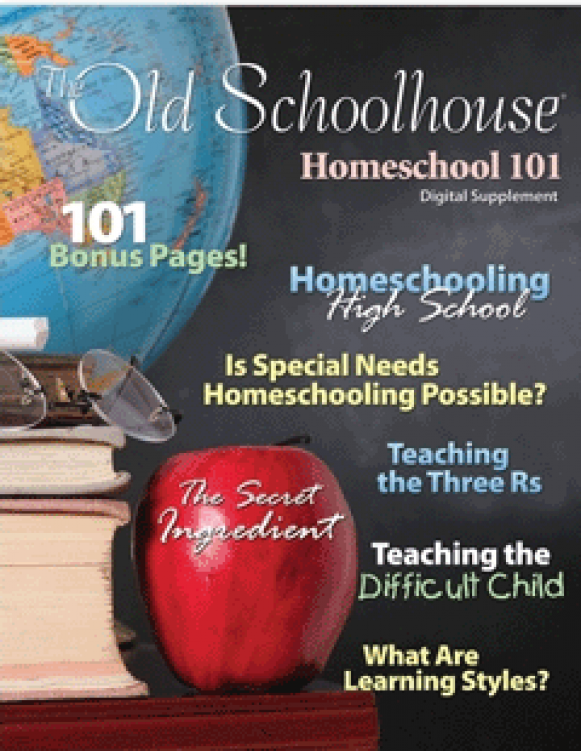 In Homeschool 101, get a broad overview of homeschooling in general or enjoy reading articles from some of the best authors and homeschool companies that TOS continues to bring you. 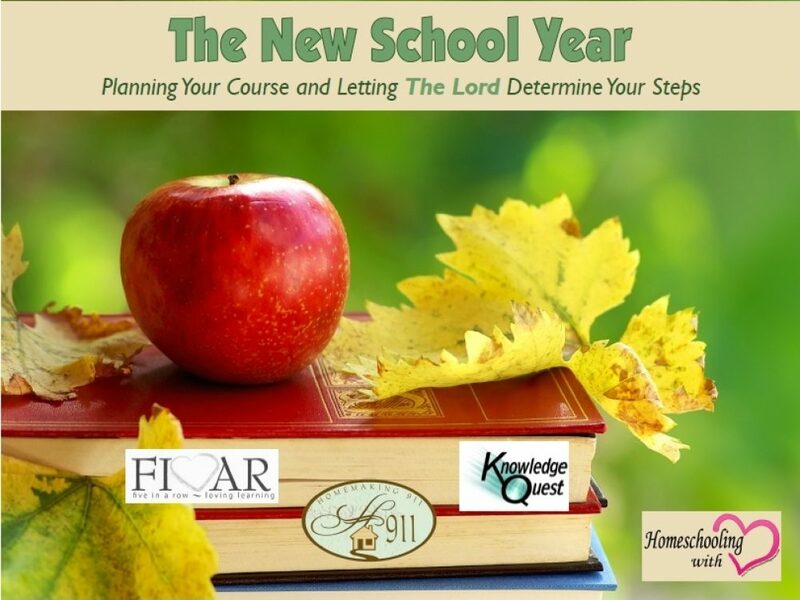 Buy and enjoy the Homeschooling 101 today! In all of the home school rush, have you missed the hush of the Holy Spirit? Find wisdom and encouragement to assist you with all your planning needs. Share this free E-Book with your friends! Are learning disabilities “God-given”? Do you suspect your child may have learning issues? Are you wondering, “What now”? Discover the options as you search for help for your child when you read this WeE-book™ with Dr. Joe Sutton. Order your copy today. 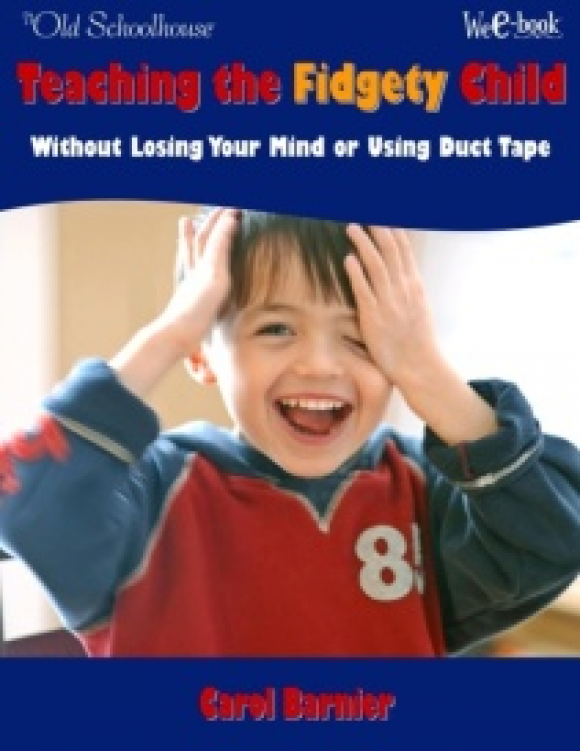 Having trouble keeping your child with you “mentally” long enough to complete a task? Do you have a sweetie who just cannot stay still? Are you about to pull your hair out because your lessons drag on and on? Discover helpful techniques to assist your child.